Wouldn’t it be nice to enjoy a cup of coffee with a few pastries while a cute and endearing kitty sits next to you? Before, only cat owners can know how relaxing this can get. But now, we have cat cafes around. You can order coffee and other drinks along with pastries or biscuits while a group of these cute feline creatures are mingling around you. But the main concern for this topic is whether this kind of business is good for kitties. 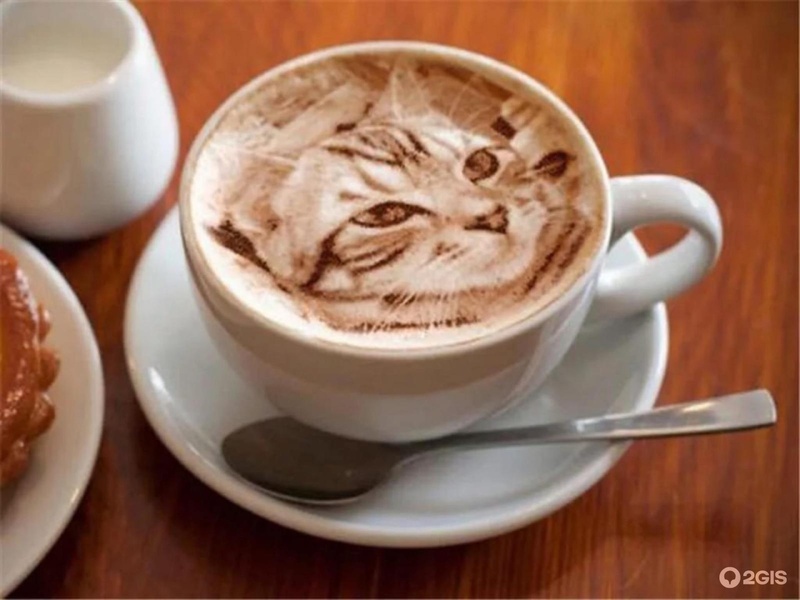 Today, we will look into the good and the “not so good” effects of these cafes towards cats. Quick trivia; though cat cafes are generally more famous and blossomed in Japan, but the first cat café, “Cat Garden”, opened in 1998 in Taipei, Taiwan. We all know that these felines are generally not a social species, thus leading to the concern on cat cafes. A group of these cute but eccentric kitties together in one place, while having constant human interaction with the human part being many and constantly changing. Not the best idea, right? But not for cat cafes. The rapid increase in number of cat cafes opening is proof that it is possible to socialize kitties. It also opens up the avenue for a place that stray cats can call home as there are some of these cafes that cater to fostering kitties. However, this is being done very carefully as not all cats are happy to interact with others. The grouping of cats together needs utmost attention and care. Most of these cafes are also regulated by their local government agencies and RSPCA or Royal Society for the Prevention of Cruelty to Animals. This way, all kitties can receive the right kind of treatment and care. Not all cats are able to adjust to socializing with their fellow feline. If the mix of cats in one place is not done carefully, it can lead to potential stress and aggression for these lovable kitties. Since a lot of different breeds and origin are in a single confined space, it can lead to illnesses as well. It is very possible for these cuties to catch a disease and pass it on to their play mates since they are all in a single area. But among all these, the most probable aspect that holds the most influence is the amount of human interaction that these kitties are receiving. Even our very own kitties at home would have times that they would refuse to be picked up or touched. Too much human interaction can cause stress and depression towards cats. Even they would need some private time, right? Having a cat at home, we all know how lovable and endearing our feline companions are. Along with that, we also are aware of the particular needs that they require. With cat cafes, it all comes down to proper management and regulation. A kitty’s happiness and health is of paramount importance. But how about cat lovers who cannot afford caring for a cat at home? Or who simply does not have the time and space to do so? Cat cafes are the perfect avenue for you to be able to experience having a cat.